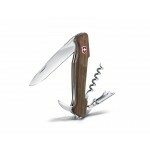 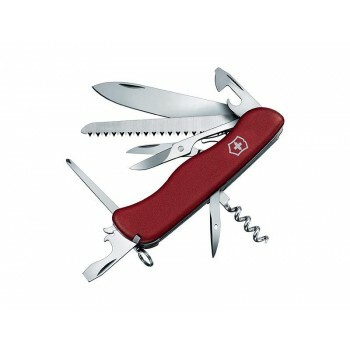 VICTORINOX ATLAS ROUGE ATLAS Manche 111 mm, rouge mat. 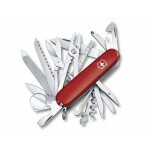 17 FONCTIONS (10 PIECES). 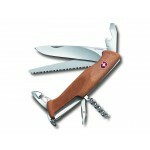 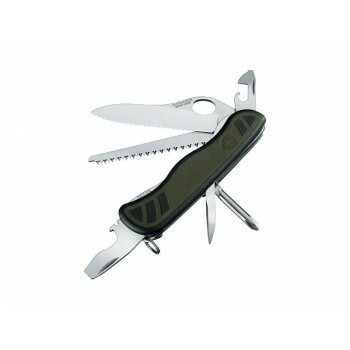 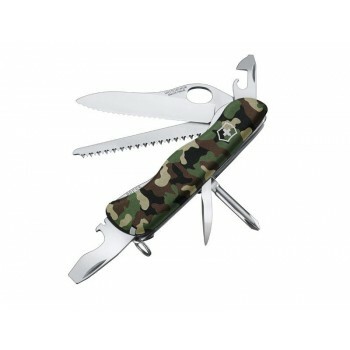 VICTORINOX HERCULES ROUGE HERCULES Manche 111 mm, rouge mat. 19 FONCTIONS (12 PIECES). 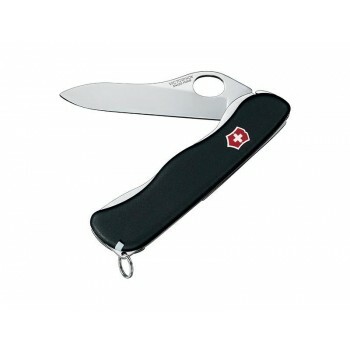 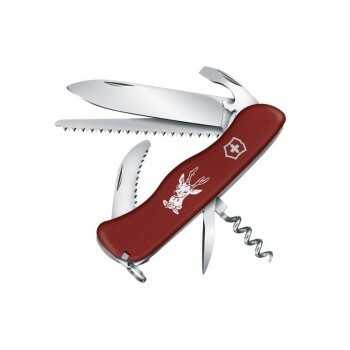 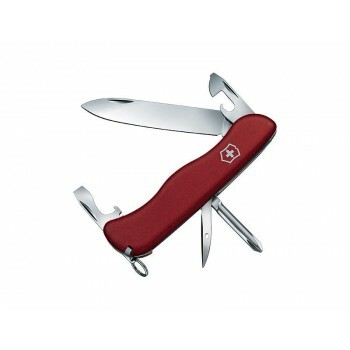 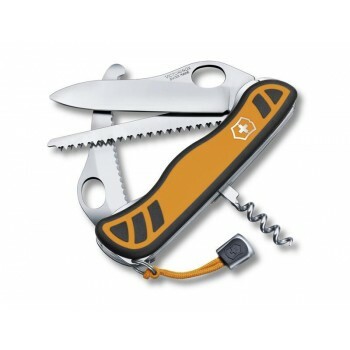 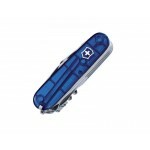 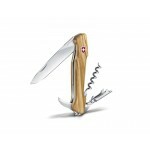 VICTORINOX WORKCHAMP ROUGE WORKCHAMP Manche 111 mm, rouge mat. 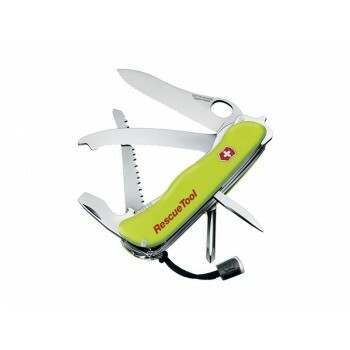 22 FONCTIONS (14 PIECES).